In this section on Grandma’s tips, you’ll find all sorts of traditional domestic tips used by our mothers and grandmothers. They often save time and money, and will surprise you with how inventive and effective they are. 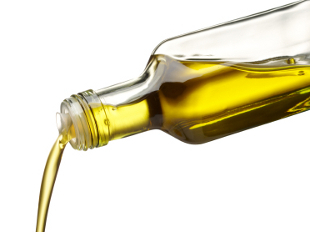 The olive oil you use in your food can double up as a great furniture polish. Pour a little oil onto a soft cloth and rub it on your furniture. Don’t use too much, as you don’t want it to be greasy – just shiny! You can also use oil as a treatment for leather shoes – rub a little oil onto the leather for regular treatment.